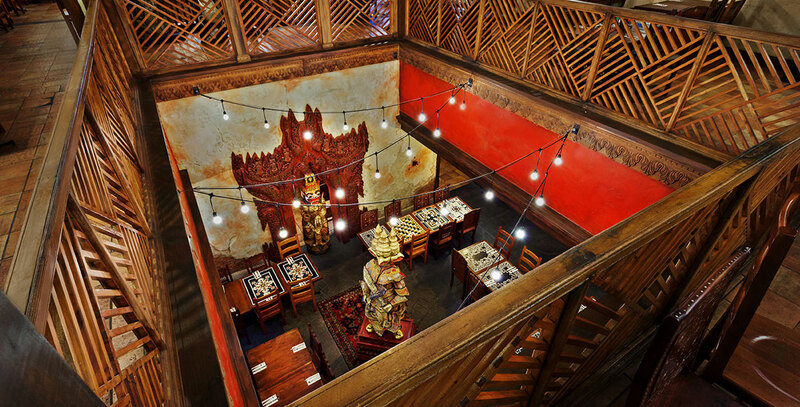 Yak & Yeti Restaurant Guests can enjoy a pan-Asian feast in this Nepalese-style restaurant operated by Landry’s. It opened on November 14, 2007, in the Asia section of Disney’s Animal Kingdom. Next door, the Yak & Yeti Local Food Cafe offers counter-service options.